Oscar Pistorius will be serving an additional 13 years in prison, after a South African court increased the double-amputee and former Olympic athlete’s sentence for the murder of his girlfriend Reeva Steenkamp. Justice Willie Seriti of South Africa’s Supreme Court of Appeal announced Friday that the five-judge panel had upheld prosecutors’ appeals, according to The Associated Press, and increased the sentence to 15 years, minus time served. Fifteen years is the country’s usual minimum sentence for murder. Pistorius has 13 years and five months remaining, taking into account his time already in prison and under house arrest, the justice said. Steenkamp’s family applauded the increased sentence. “This is an emotional thing for them. They just feel that their trust in the justice system has been confirmed this morning,” family spokesperson Tania Koen told Reuters. Pistorius shot Steenkamp four times through a door on Valentine’s Day in 2013, but he argued that he had thought she was an intruder in his house. 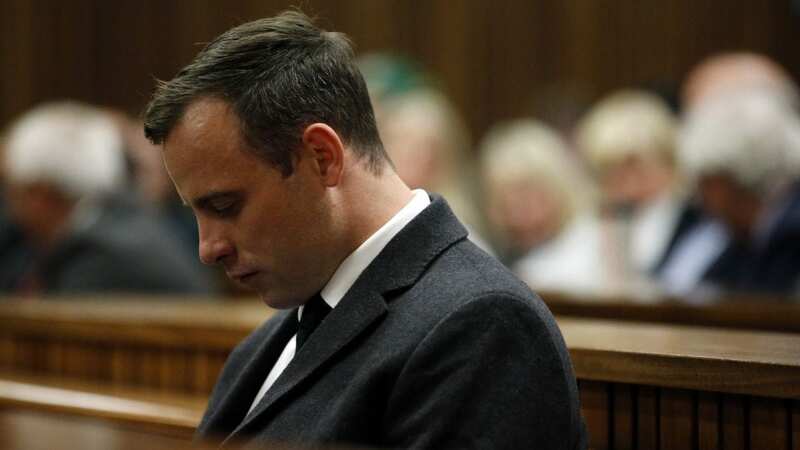 This is the third time Pistorius has faced a different sentence in the case. He was found guilty of culpable homicide in September 2014 and served 10 months before being released to house arrest. An appeals court changed that verdict to murder in December 2015, according to the BBC.